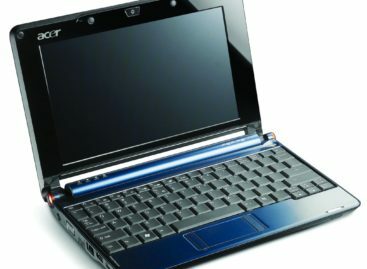 Notebooks have evolved to cater to the needs of its users. Almost all gadgets out there have gone through this process at one point or another. The need for portability and versatility has allowed notebooks to come out in different iterations over time. Now, some notebooks have gone hybrid to cater to the needs of many of its users. ASUS is trying to leads the pack by introducing new hybrids like the ASUS Transformer Book T300 Chi. The ASUS Transformer Book T300 Chi is a hybrid notebook that comes with a power of a standard laptop in current standards. 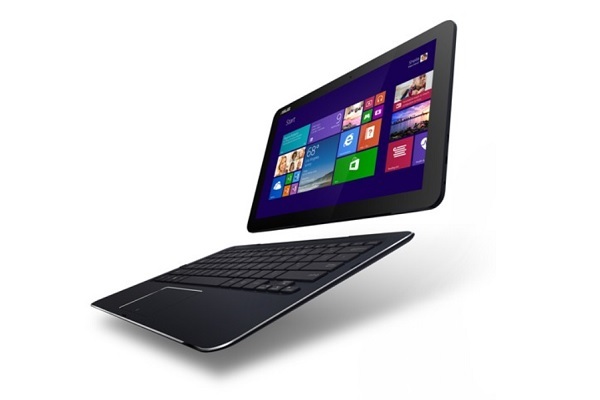 As a hybrid, people can use it as a notebook with its detachable Bluetooth keyboard or as a stand-alone tablet. It comes with a 1.2GHz Intel Core M processor that works quite well even without a cooling fan. Users can have a choice between 64GB or 128GB worth of storage, and either a 4GB or 8GB of RAM. The ASUS T300 Chi also comes with 12.5-inch touch screen WQHD display with a 16:9 aspect ratio. It also has a 7.2mm slim profile and weighs only 720 grams as a tablet. It also comes with a battery life of up to 8 hours of continuous use. And for a hybrid this thin, do not expect to find a standard USB port built in. But that can be addressed using an accompanying dongle if you need it. This hybrid only houses a micro-USB 3.0 slot along with a micro HDMI port and microSD slot for expanding the notebook-tablet hybrid’s storage capacity. The ASUS Transformer Book T300 Chi is available in either a basic or a higher end model. Price for the basic model starts at $699. The high-end model with upgraded specs goes for $899.